At the heart of the Baie de Somme, Anne has a secret: the 'red treasure' of the Baie. Saffron is the most expensive spice in the world! She can tell you how rare the flowers are - they only last 24 hours! You can sample the many products she has on offer and even leave with your own little jar of spices! 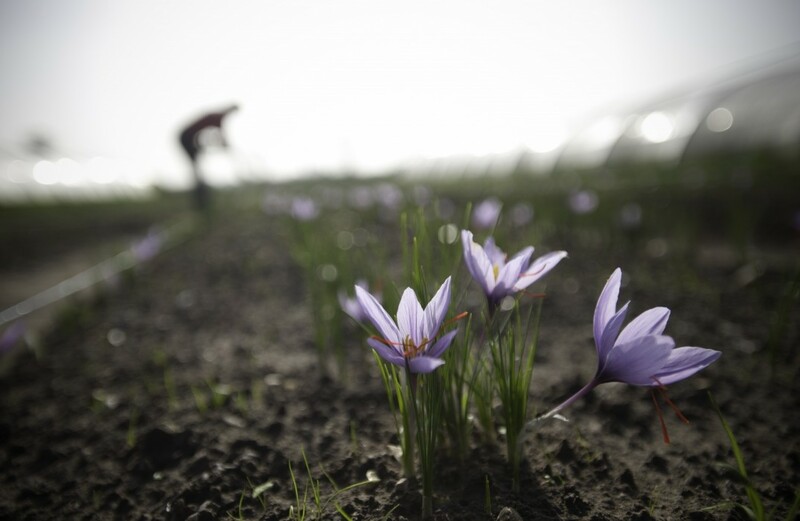 This is your chance to discover Picardy's 'red treasure': saffron grown in the Baie de Somme. A lovely mauve flower that appears overnight and only lasts 24 hours. Baie de Somme Saffron has the 'Terroirs de Picardie' and 'Bienvenue à la ferme' labels!